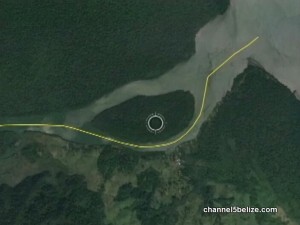 The Belize Territorial Volunteers, despite not having received government’s blessing, is proceeding with an expedition to Sarstoon Island. But it seems they will also be trekking to the controversial area without any protection from local law enforcement or military personnel. 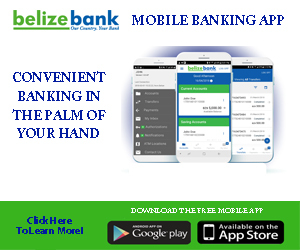 It is a decision that is being described as irresponsible, in light of the fact that the landmass in question is presently under dispute by the governments of Belize and Guatemala. 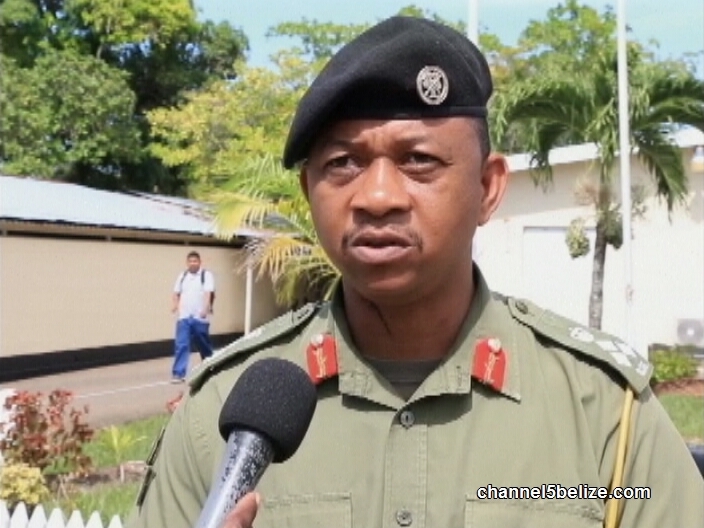 BTV’s recalcitrance, according to Brigadier General David Jones, can lead to conflict between the armed forces of both countries should they be arrested and taken into custody on the other side of the border. 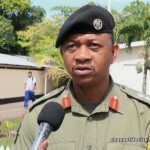 While Jones, as commander of the Belize Defense Force, shares the common belief that Sarstoon Island is part of our terrestrial and insular territories, he does not advise the organization to go ahead with the trip. He says that the B.D.F. hasn’t been informed of the upcoming expedition.